I’m sorry I haven’t been posting recently, I’ve been busy with other things like the Erzullie Icon Interview and preparing for this month’s editorial photoshoot. But now, I’m back to share with you how my internship with Erzullie is going so far. 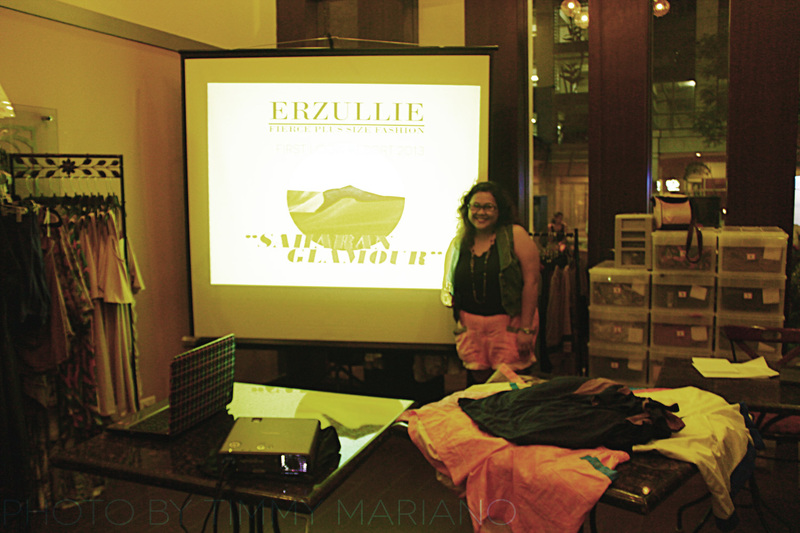 When it was time to start the presentation, I can feel the excitement in the room that the Erzullietas were feeling; excited to get their hands on the latest collection! I learned a lot from Ms. Aries’ presentation like the difference of collections like how’s haute couture different from couture, demi couture and RTW. If I remember correctly, difference between them is that Haute couture is the highest level when it comes to clothing; you should have your own sewing empire or manufacturing house and this level is earned and it’s not easy to earn such a title. The garments should have the highest quality and goes through different quality control checks before it is sold to the market. Couture on the other hand is somehow similar to haute couture but it’s a level lower. Almost the same quality of embroidery and sewing done to the garment, it is both hand and machine sewn, but haven’t earned the name or title yet. Demi-couture is also both hand and machine sewn but the number of “copies” or garments sold is not as limited compared to Haute couture and couture. 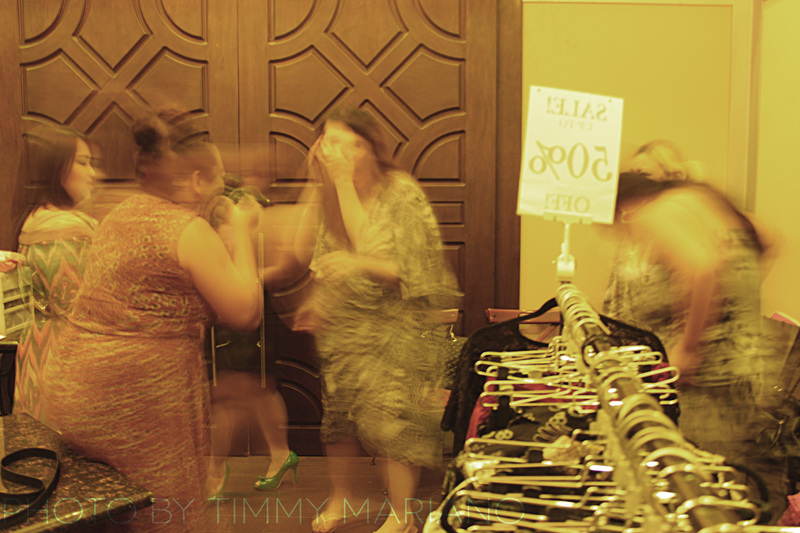 RTW or Ready to wear is the one that is mass produced, machine made (but minimal parts of it are/can be handmade) and the cheapest among the three. After Ms. Aries’ presentation, I was really inspired to start my thesis. Well, for those who don’t know yet, I want to take up plus size fashion for my thesis subject that’s why I applied for this internship. 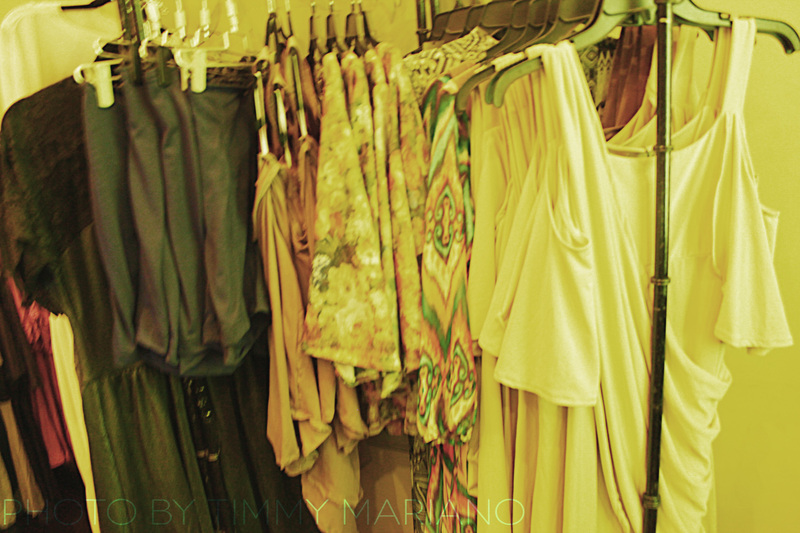 When it was time for shopping, the latest collection sold like hotcakes! Because the sizes were only limited, some of the garments became sold out on the first day of sale! Grabe! 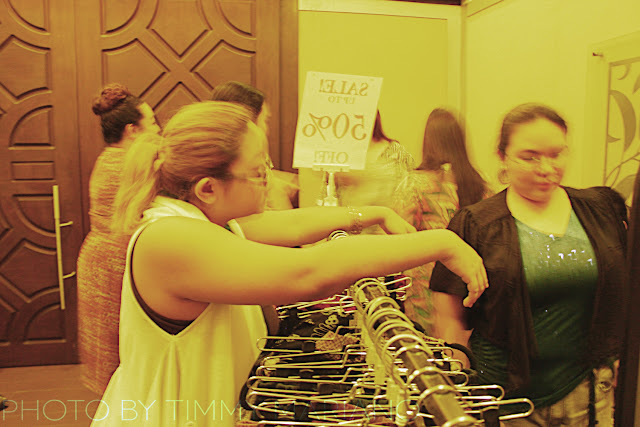 So now you know ladies, See you on the next first look event!